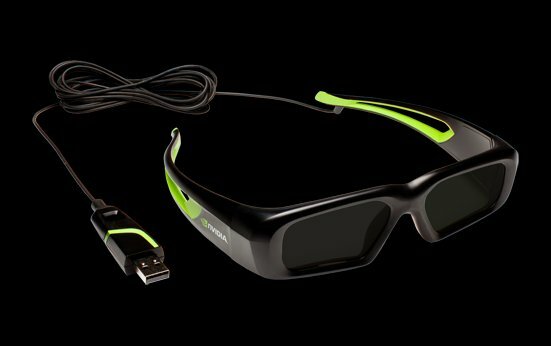 NVIDIA announced the 3D Vision wired glasses, these will be sold for $99, about $50 less than the wireless model. NVIDIA today announced a new addition to the NVIDIA(R) 3D Vision(TM) product family: NVIDIA 3D Vision wired glasses. The new glasses make the world's best 3D PC experience more affordable at $99 (U.S. MSRP), and offer the same award-winning 3D quality and features of 3D Vision wireless glasses.